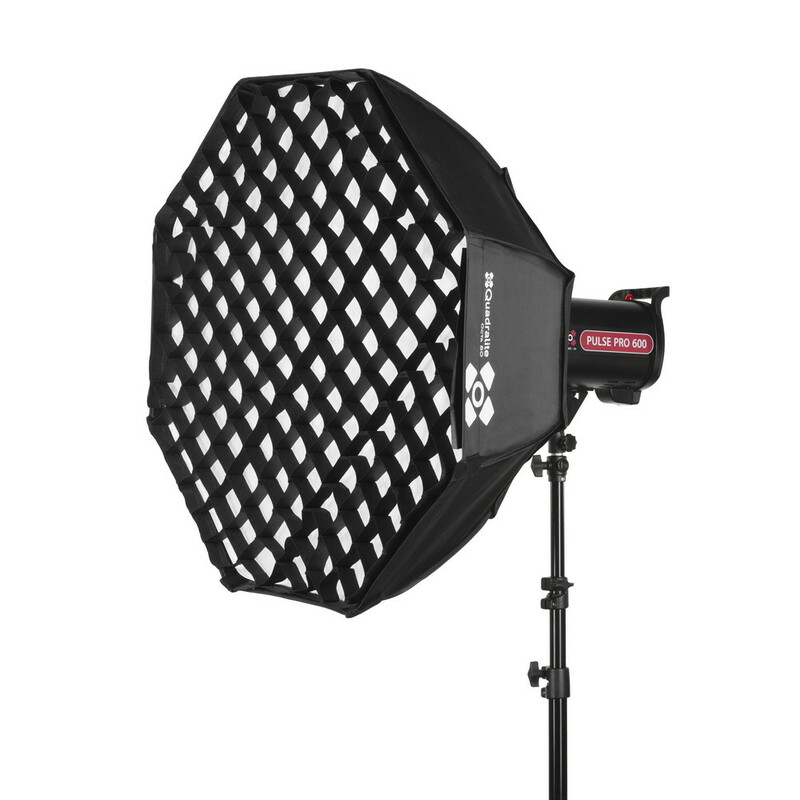 Honeycomb grid limits the light beam with only slight light loss. 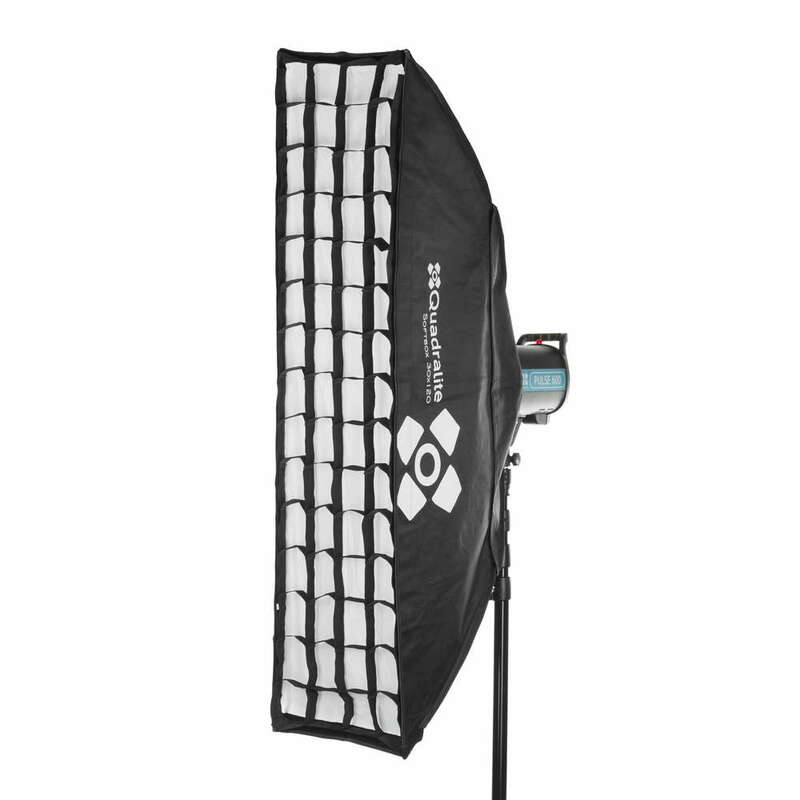 It is used when the center needs to be exposed, while the borders of the image require some shading. 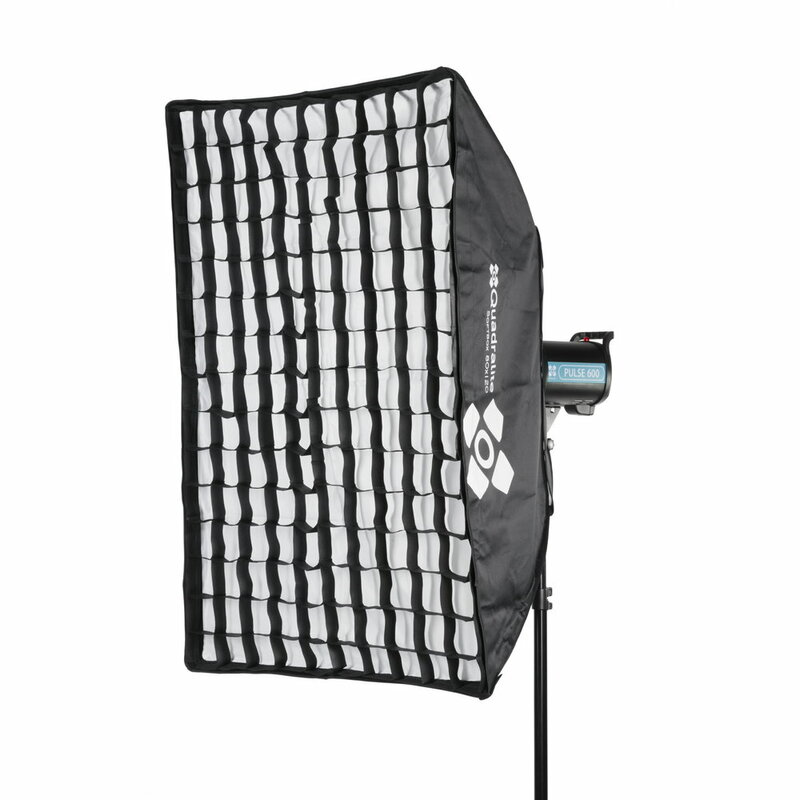 The device works both with softboxes and main light-source lamps as well as on counter and effect lamps depending on the desired effect. 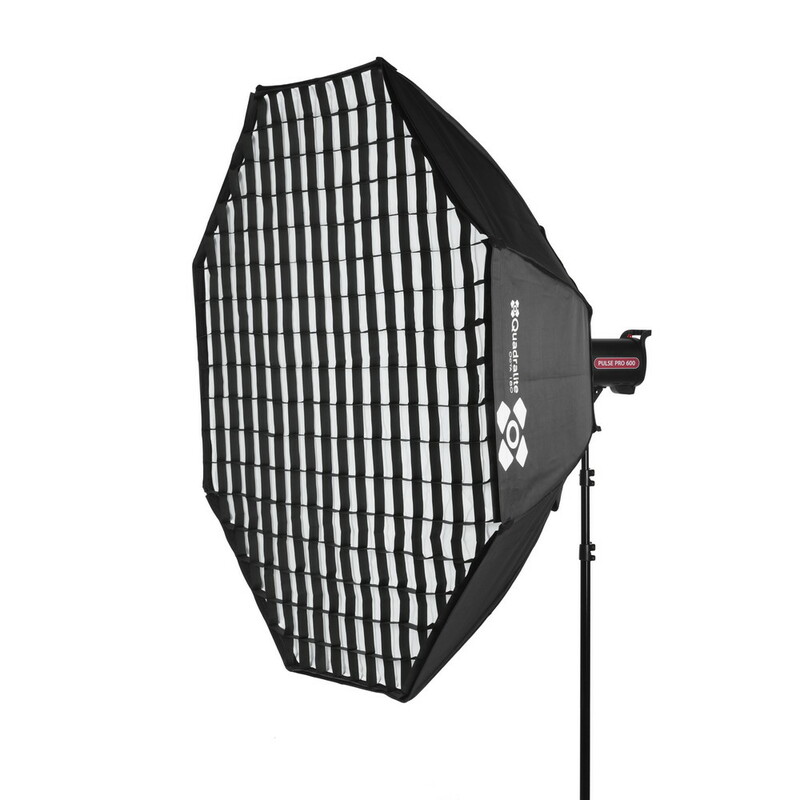 With Honeycomb Grids you can subtly highlight a subject, texture or color on the exposition and render romantic atmosphere of the scene. 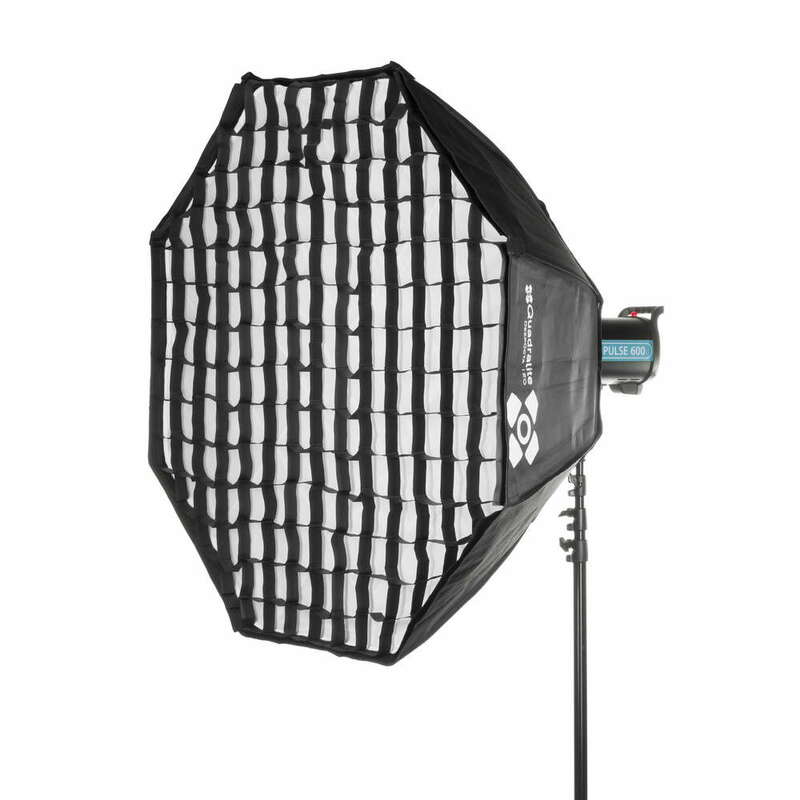 Honeycomb Grids can be attached to rectangular or octagonal softboxes using Velcro band that is sewed in on the internal edge surrounding the light diffuser. 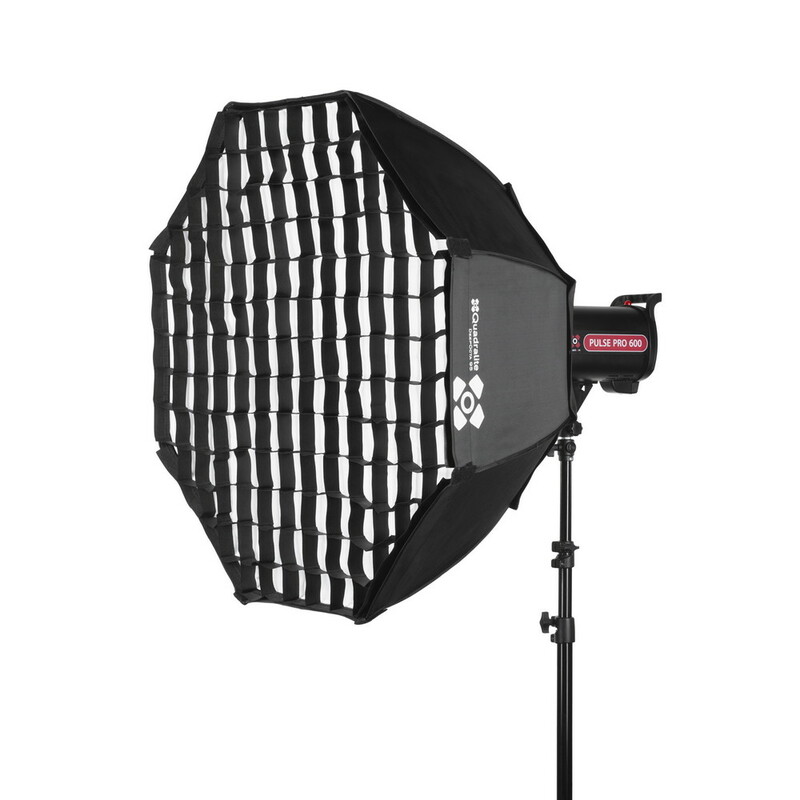 Honeycombs Grids are available both for octagonal and rectangular Quadralite softboxes. 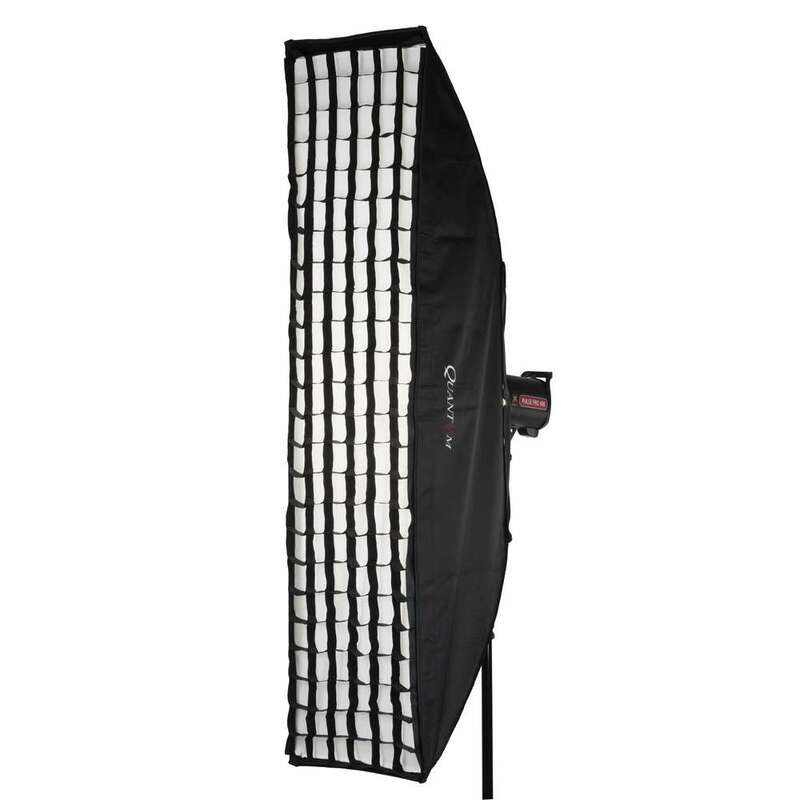 Limits the propagation of light outside the exposition. Ease of assembly and transportation. 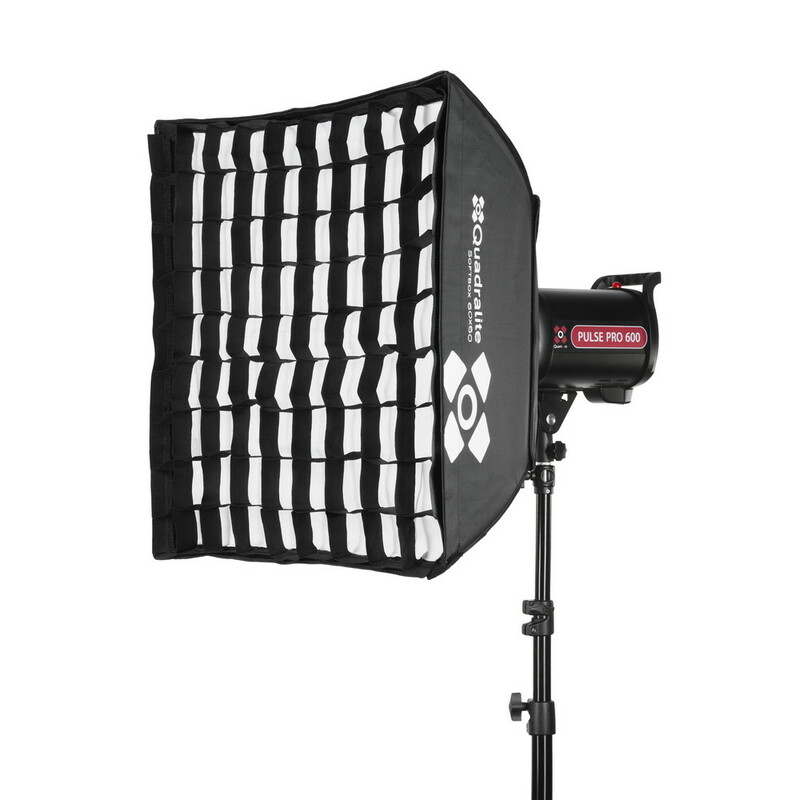 Useful in both portrait and product sessions in the studio and outdoors. 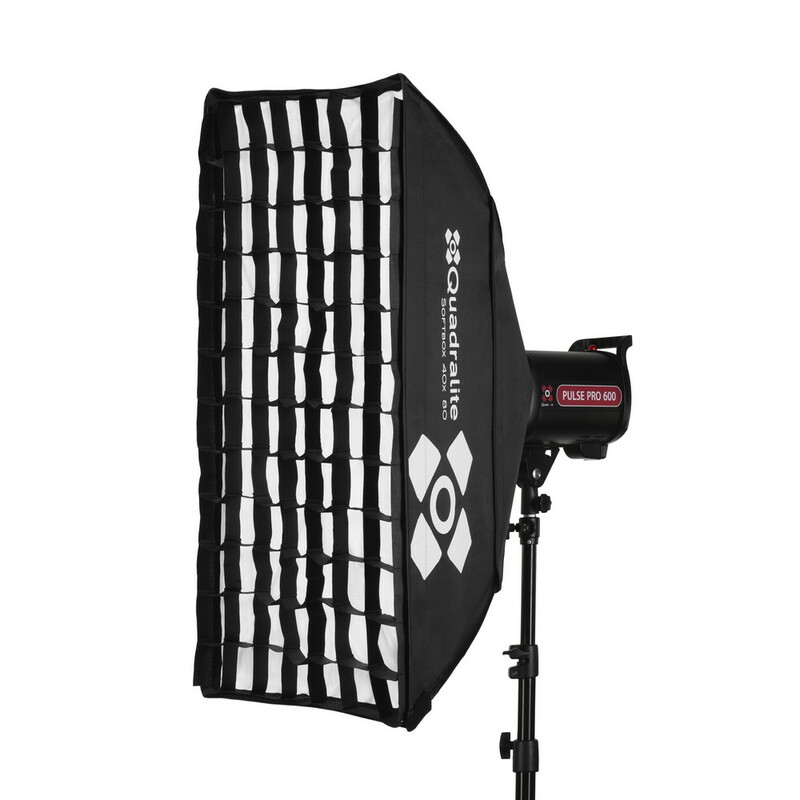 Models available for Quadralite octagonal and rectangular softboxes.